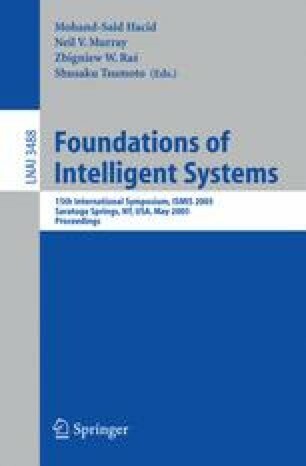 This paper presents a method for automatically constructing a sophisticated user/process profile from traces of user/process behavior. User profile is encoded by means of a Hierarchical Hidden Markov Model (HHMM). The HHMM is a well formalized tool suitable to model complex patterns in long temporal or spatial sequences. The method described here is based on a recent algorithm, which is able to synthesize the HHMM structure from a set of logs of the user activity. The algorithm follows a bottom-up strategy, in which elementary facts in the sequences (motives) are progressively grouped, thus building the abstraction hierarchy of a HHMM, layer after layer. The method is firstly evaluated on artificial data. Then a user identification task, from real traces, is considered. A preliminary experimentation with several different users produced encouraging results.